Your adventure in paradise begins at Pleasure Island Divers on the Alabama Gulf Coast. We offer PADI scuba training and equipment rentals. Scuba diving and trips are our specialty so plan a trip with us to the largest artificial reef program in the country. We also offer paddleboard and kayak rentals and tours are available to our picturesque local islands. 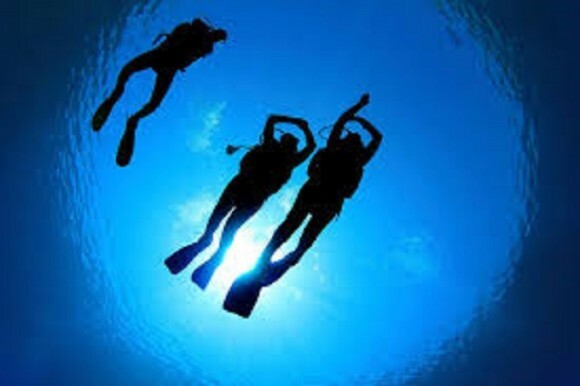 Call us today to explore and discover all of your adventure possibilities at Pleasure Island Divers. You will not want to leave our sugar-white sand beaches and turquoise waters.